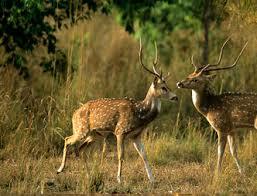 The great Indian Unexplored Mountains Tours are the perfect gateways to a memorable journey. When there is a discussion about Indian Hill Stations, Uttarakhand Hills are always been counted at the top. Uttarakhand land is blessed with celestial beauty and the grace of Gods, Uttarakhand is often referred as the "Land of Gods". Though there are many Hill Stations in India that you might have visited a lot of time but there are also unexplored, untouched Indian Mountains that you shouldn’t miss. They will make you feel how good the nature can be and you will feel a hustle bustle free life there. 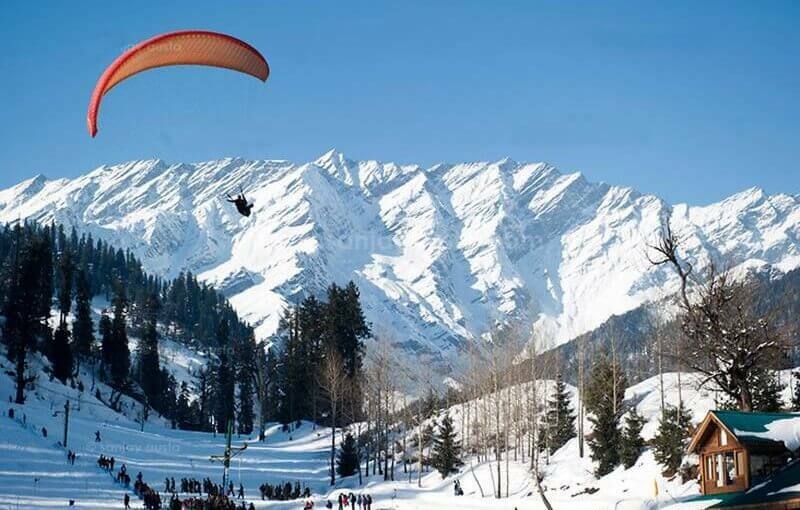 Be there to experience the real treasure of any Hill Station Trip. 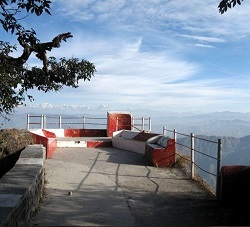 Kanatal Hill Station in Uttarakhand is located approx. 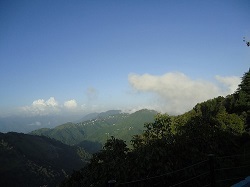 35kms from Mussoorie, is indeed a most beautiful hill resort untouched by unpleasant effects of Urbanization. The destination located on Rishikesh-Chamba-Mussoorie highway, is 300kms from Delhi and can be approached via this route or the Delhi-Dehradun-Dhanolti route. The nearest airport to Kanatal is Jolly Grant Airport, Dehradun. Kanatal Hill Station is full of apple orchards, pine forest, wild flowers and tiny temples that would keep your all tiredness away. 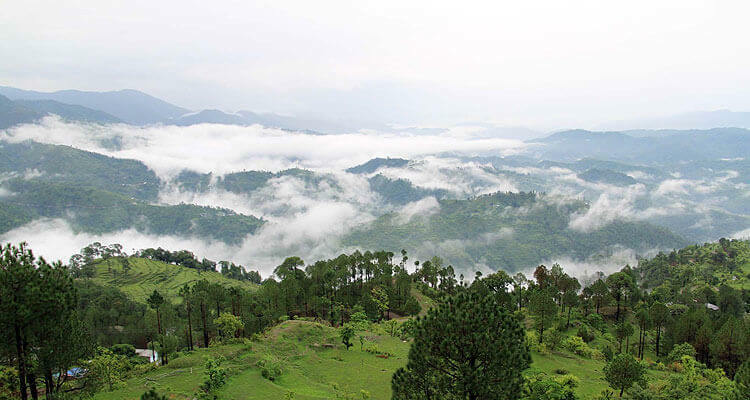 Just like other Hill Stations in Uttarakhand, this place is also blessed with Scenic View and Natural Beauty. 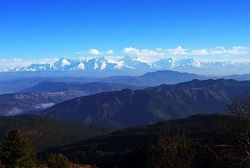 Kanatal and its less-explored sites attract tourists for rejuvenation and self-exploration. Clouds End in Uttarakhad is landmark to the geographical end of Mussoorie, located at around 7kms from main Mussoorie city and 280kms away from Delhi. Jolly Grant Airport, Dehradun is the nearest airport to Clouds End. It is a beautiful place which offers pleasant enchanting views to peace lovers. This unexplored Hill Station in Uttarakhand is simply enthralling that comforts not only eyes but also human soul. If you are adventurous then Clouds End Hill Station must be among your choices as it offers range of activities like trekking, rappelling and walkthrough in the dense forest. Mukteshwar Hill Station in Uttarakhand commands a dramatic view of the Himalayas, located in Nainital District of Uttarakhand. The destination is 51kms far away from Kathgodam and 342kms away from Delhi. The nearest airport to Mukteshwar is located 100kms away in Pantnagar. The serene calm of the place and enchanting views of the Himalayas are something which will make you fall in love with this destination. The prime attraction of Mukteshwar is Mukteshwar Temple, dedicated to Lord Shiva and it carries high religious and cultural significance. Lansdowne Hill Station in Uttarakhand is one of the mesmerizing hill stations of Garhwal district, situated 45kms from Kotdwar and 250kms from Delhi. The nearest airport to Lansdowne is situated 158kms away in Dehradun. This unexplored and underrated hill station is a perfect destination with endless beauty and surprising charm. 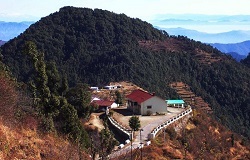 People round the year visit this hill station to enjoy the peaceful tranquility. 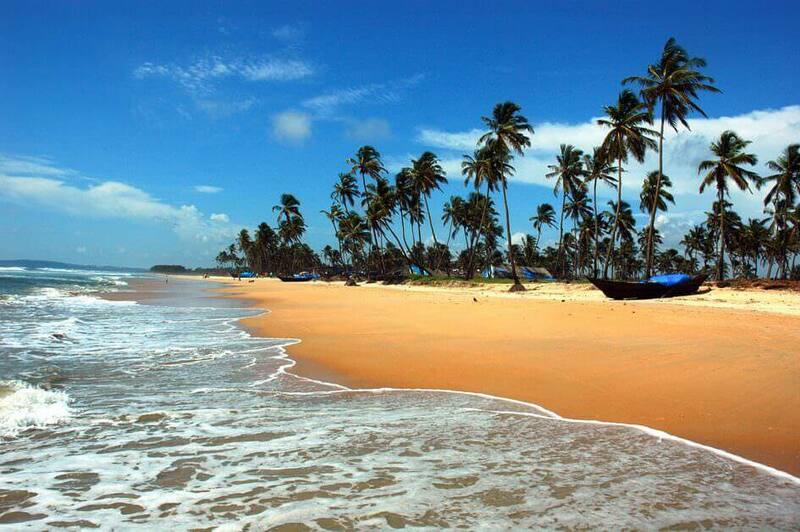 The soothing and pleasing climate of this region provides you with wonderful experiences. Bhimtal Hill Station in Uttarakhand is a picturesque hill site around Bhimtal Lake. 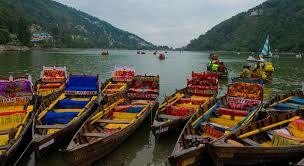 It is located at a distance of 22kms from its famous neighbor Nainital. The nearest railway station to Bhimtal is Kathgodam which is 20kms away from the destination. Those who love to travel via fight can reach Bhimtal’s nearby airport, located in Pantnagar. Bhimtal is great because it provides gateway to nearby places of interest – Corbett Park, Nainital, Almora, Ranikhet, Mukteshwar, Kausani, Kaichi Dham, Hairakhan, and others. This hill station offers wonderful climate with pleasant summers, a beautiful spring and autumn, and sunny, bracing winters. The lake, which has a little island in the middle, is a major attraction in Bhimtal.